Grab the latest jobs in Bangalore and earn up to 12 Lakh Per Annum. Click on to know what they are looking for and where you can apply. 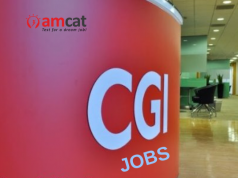 Grab jobs in Bangalore with AMCAT. Looking for Data Engineer jobs in Bangalore? Here is your chance to work with Datalicious, a Data technology company and learn everything that you need to about Data and earn good while doing it. 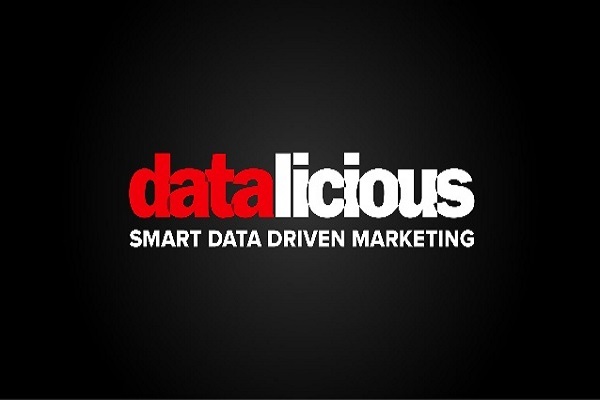 Datalicious works on helping marketers improve customer journeys by implementing smart, data driven strategies to aide their business. From web data analytics to data engineering to software development to data science, Datalicious covers every walk and provides a wide variety of services. Datalicious is not just fast emerging as a data technology giant, it is also being loved unanimously by the customers and employees alike. Achievements are recognised at Datalicious while the atmosphere encourages new and innovative ideas. New suggestions are embraced with open arms and the work perks are unmatched. With a healthy work environment, Datalicious is loved as a company that celebrates skills. They are looking for a Data Engineer who is driven with the passion and motivation to succeed. The desired candidate should have strong SQL skills and should have experience of working with Python and Spark. Understanding of digital advertising space and digital marketing will be an advantage. As would be exposure to Google cloud platform services. The selection process will be based on your AMCAT Test score, hackerrank test followed by two rounds of interviews. If you are interested in the position or want to read more about it then you can click on the link here. You can further apply for similar jobs in Bangalore through the AMCAT jobs portal. You can also look up for freshers jobs or jobs in Mumbai or jobs in Delhi, depending on your preference.